​To make an order please call or use order form on this site. Tasty Treats beyond your Imagination!! Are you looking for that Special Occasion Cake, or perhaps that Decedent Dessert you've been craving for? Well, Look no further! 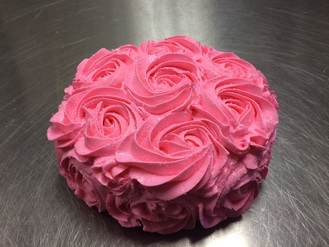 I offer a wide variety of Cakes, Desserts, Cookies and Pies that will suit anyone's needs.